Have you signed up for a workshop and want to get a jump start on some of the exercises? Or have you already taken a workshop and would like to get some extra coaching from one of the leaders? 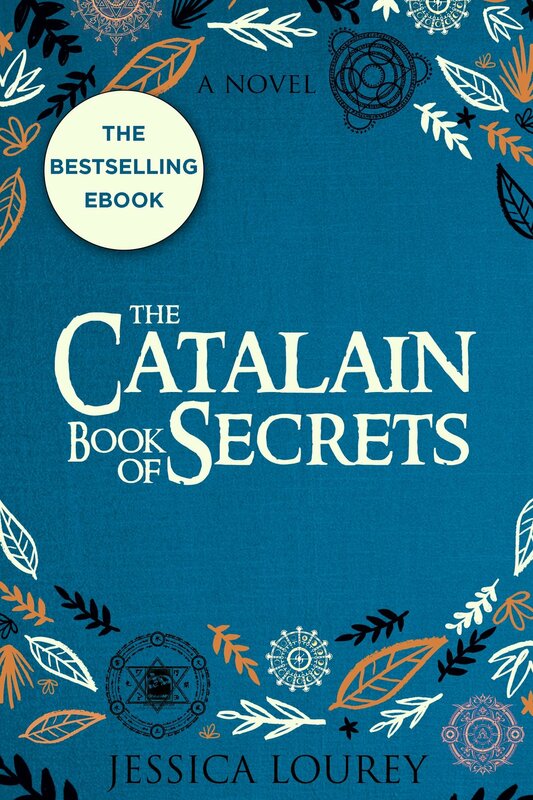 Maybe you just need a good book to read on the plane or a special gift? Browse our goodies below. 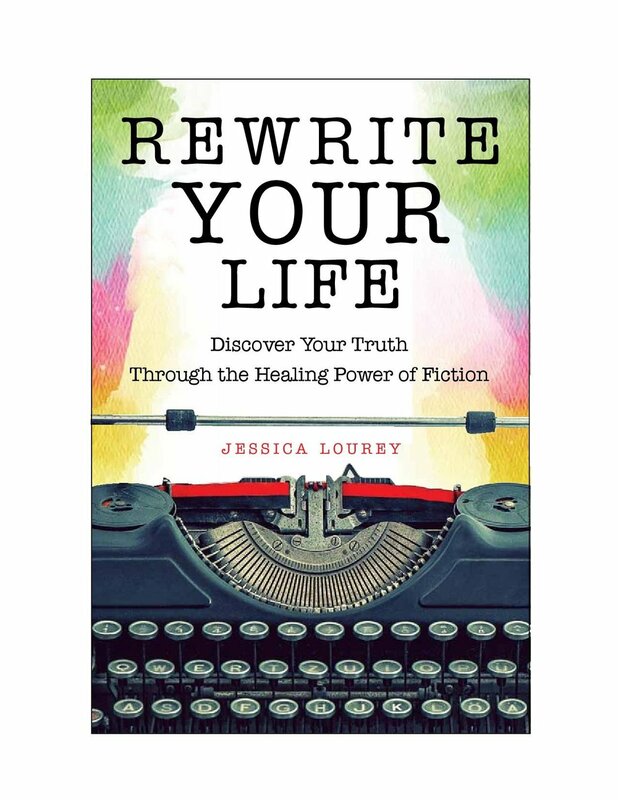 Based on the process Lourey developed and field-tested in the wake of her husband’s suicide, Rewrite Your Life is devoted to the practice of discovering, healing, and evolving through fiction writing. 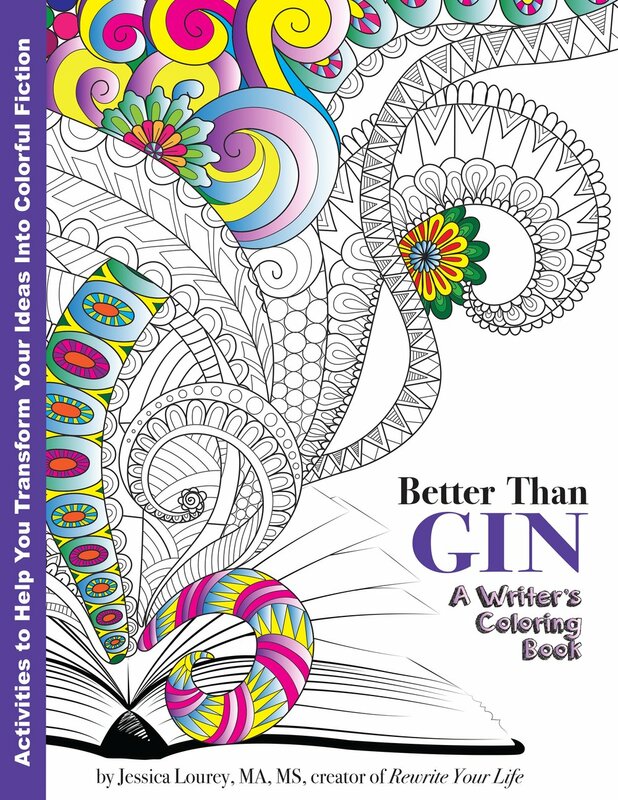 It combines research, practical and engaging guidance, and personal experience to meet readers where they are and take their creativity and personal growth to the next level.